"We're pushing the boundaries and we love it." 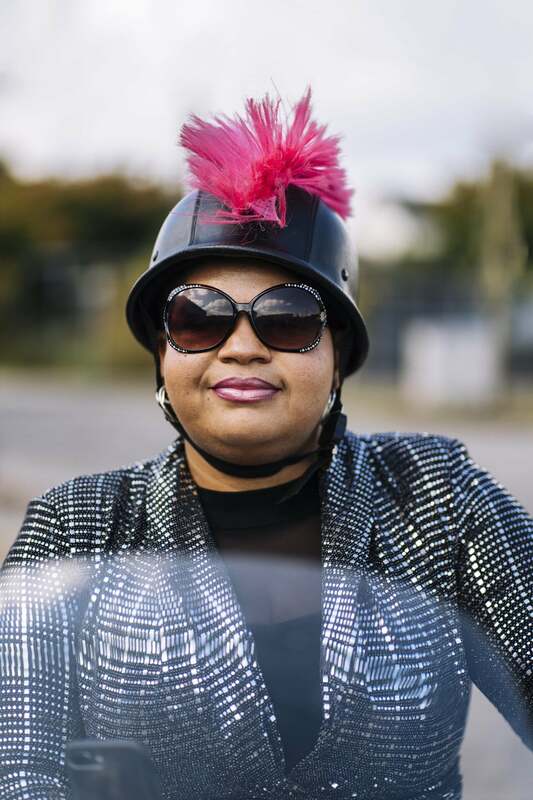 As we continue our Women’s Month celebration, we’re taking a minute to shine a spotlight on the Caramel Curves of New Orleans, Louisiana. 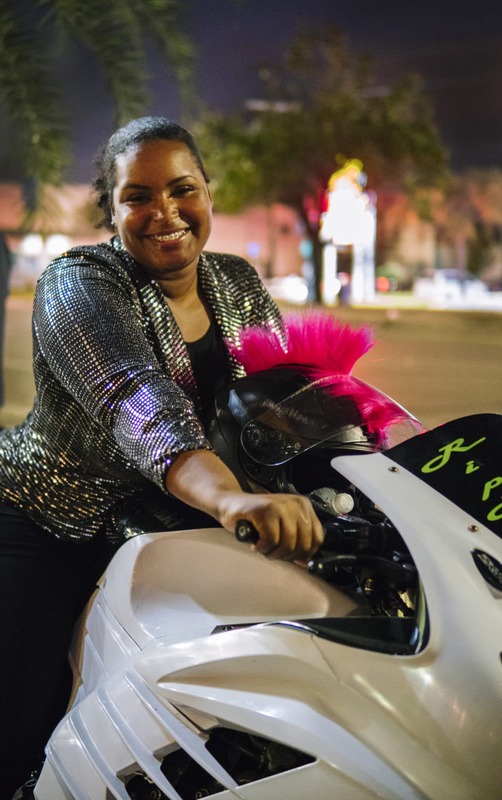 More than just members of NOLA’s most badass women’s biker club, the divas of the Caramel Curves are also part of a sisterhood that aims to inspire and empower women everywhere through their larger-than-life presence in their community and their fearless passion for riding. Simply put, the Caramel Curves are the queens of the city. And they wear their crowns well. 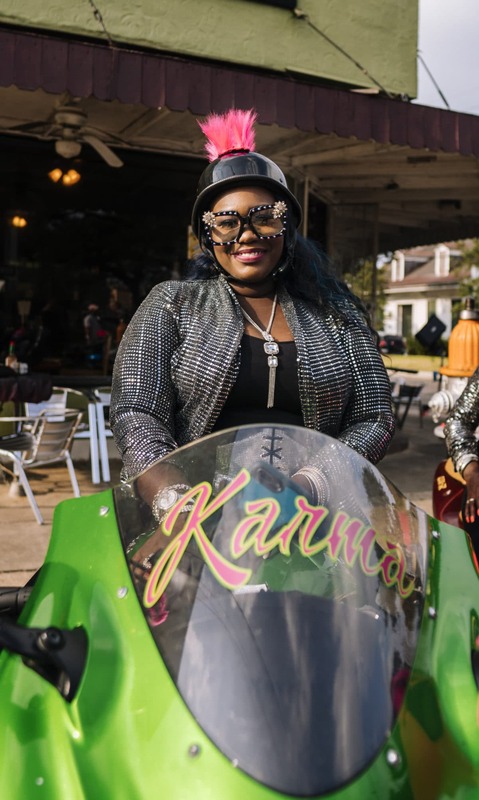 Scroll through to meet nine of the ladies from NOLA’s all-Black, all-female biker club and then head over to the @VisitNewOrleans IGTV page to see the Curves take three unsuspecting travel influencers on the ride of their lives through the city. 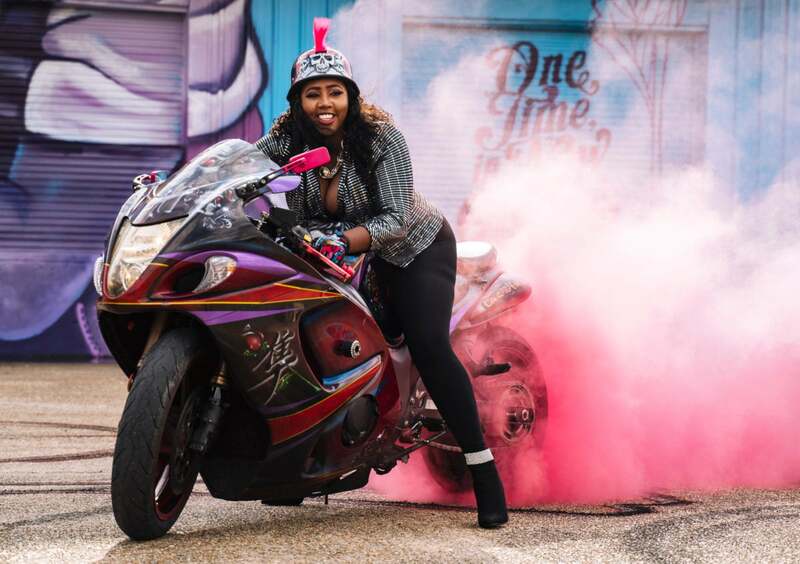 "My name is Nakosha Maria Smith aka CoCo aka Burnout Queen aka Baddest Girl To Do It On A Bike. 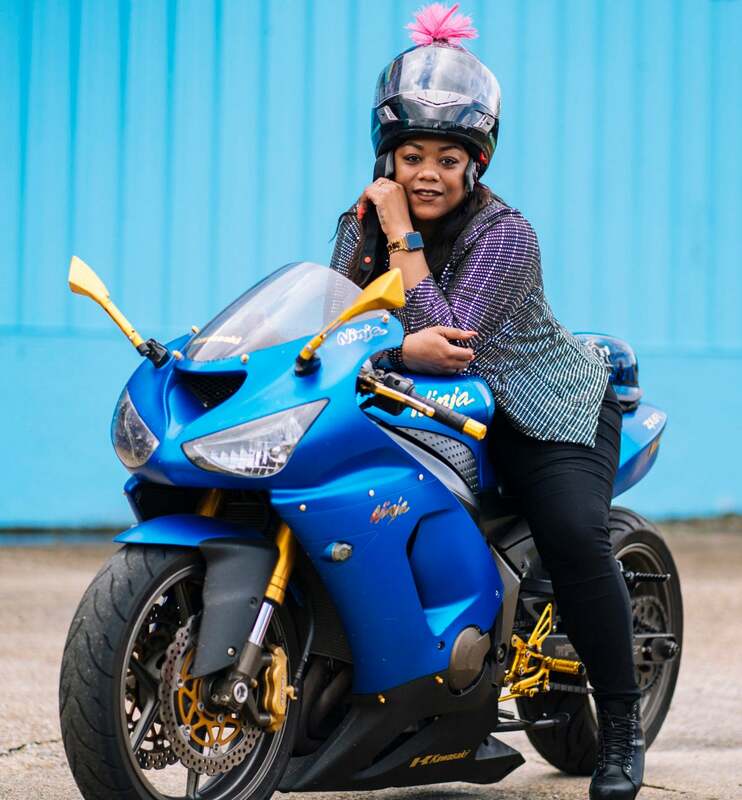 And yes baby, biker girls rule." 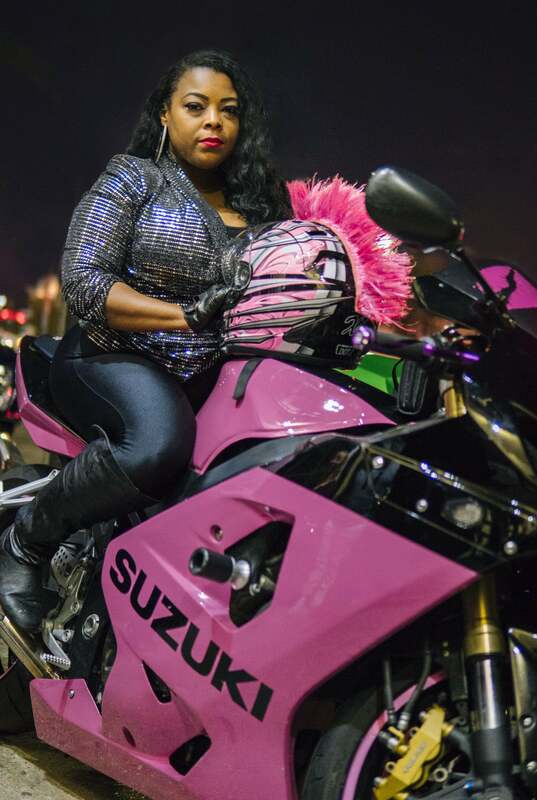 "I'm Shanika Beatty, my riding name is "Tru." 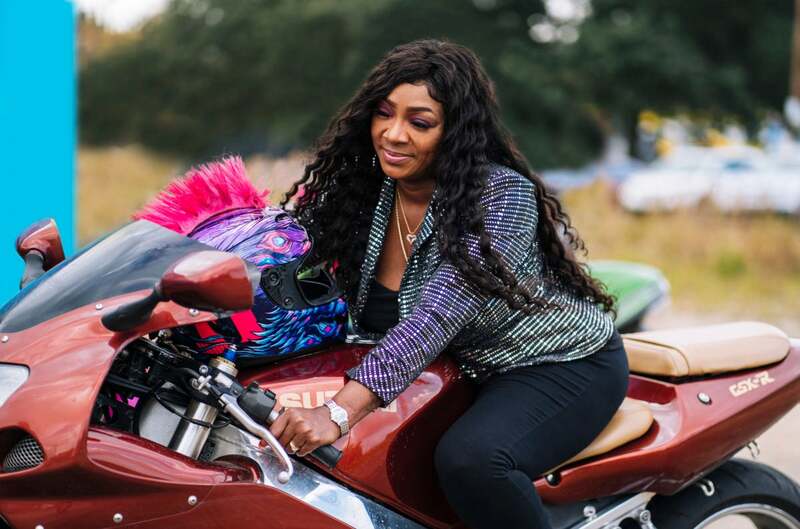 I'm all about females doing more for themselves and I feel like women can do anything that they want to do in life." 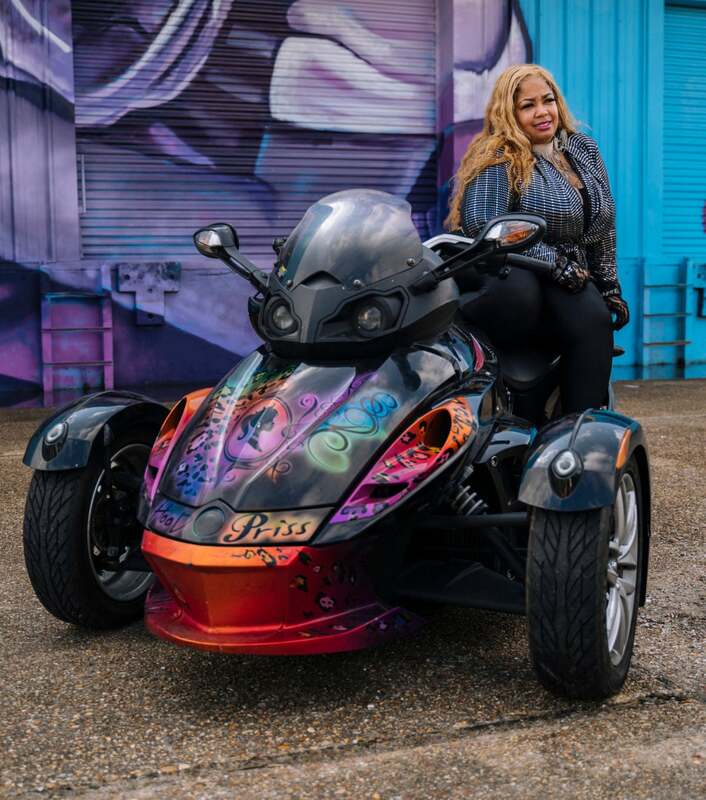 "My name is Andrea Shepard, I am "Hood Priss" of the Caramel Curves and I believe that every divalicious, thick-a-riffic, vivacious female should just be empowered by the movement that we have going on. Let's go curves!" "I'm Tierra Thomas aka Choosy. Positive vibes only." 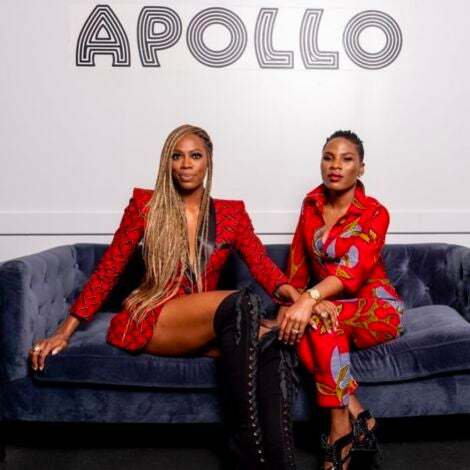 "I'm Nellie Brooks aka Quiet Storm." 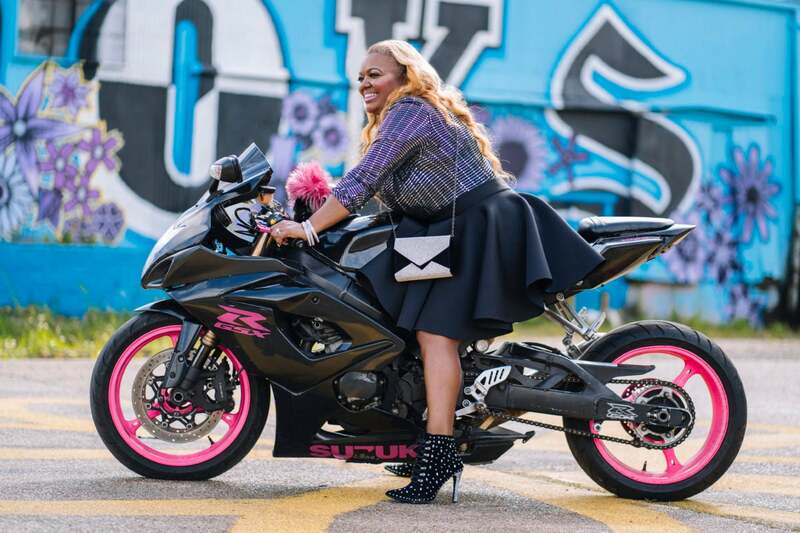 "I'm Dezel Robinson Bell aka "First Lady Foxy" and I'm living everyday like it's my last." "Hey, I'm Kimberly, or "Kimmie" aka Karma, the 6-foot problem. My favorite quote is "you only live once, why not?" "My name is Rochelle Francis, aka "Pretty Rocky." Don't get the Pretty Rocky misconstrued, I'm not cocky, I'm just loving with a genuine heart." "I'm Tiff of the Caramel Curves."